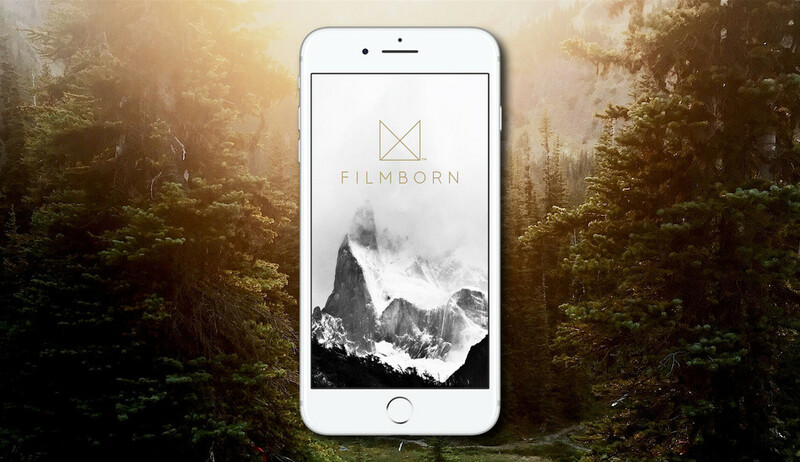 Rejoice, film fanatics and enthusiasts, for a new app that will improve the way you record stuff on your iPhone has arrived: the Filmborn app. Mastin Labs—purveyors of the self-styled “only” Lightroom and Photoshop presets “that truly match film”—is taking their obsessive devotion to accurate film emulation into the world of smartphone photography. Filmborn, a new iOS app that promises to bring “the rich history and technique of traditional analog photography” to your iPhone. This simple but powerful app offers a nigh complete replacement for your iPhone’s built-in camera. If you like what Filmborn has to offer, perhaps you will also be interested in Thermal Imaging Cameras for your phone.